The 2019 BAFTAs did not disappoint when it came to the red carpet. Monochromatic looks dominated the awards show, and for us, Salma Hayek’s giant lizard brooch took home the top gong for best accessories involving a reptile. It’s a category, promise. The actor wore Gucci in a one-shoulder black gown (unsurprisingly as it’s one of the luxury fashion labels run by her husband François-Henri Pinault), and paired with an up do, black clutch and beaded headband. Amy Adams also got the memo, arriving in a bespoke burgundy Antonio Beradi dress with a huge diamond cluster brooch. Rather than letting their designer dresses to all the talking, it’s their accessories that caught our eye. 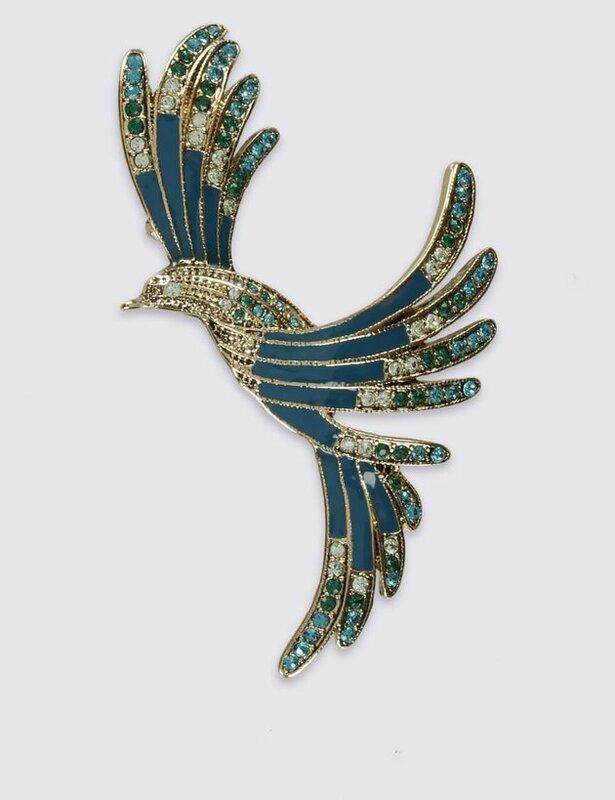 If you can’t pinch any brooches from your grandmother, shop our edit of diamond-inspired finds instead to help get the look. Why get one brooch, when you can get two? 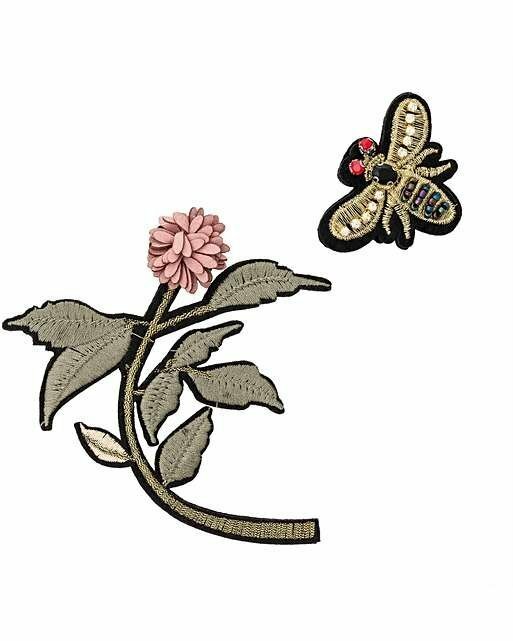 Create your own wearable garden with this flower bumblebee duo, accentuated with gold embroidery and iridescent beading. Pop these on a T-shirt to give your look an update. 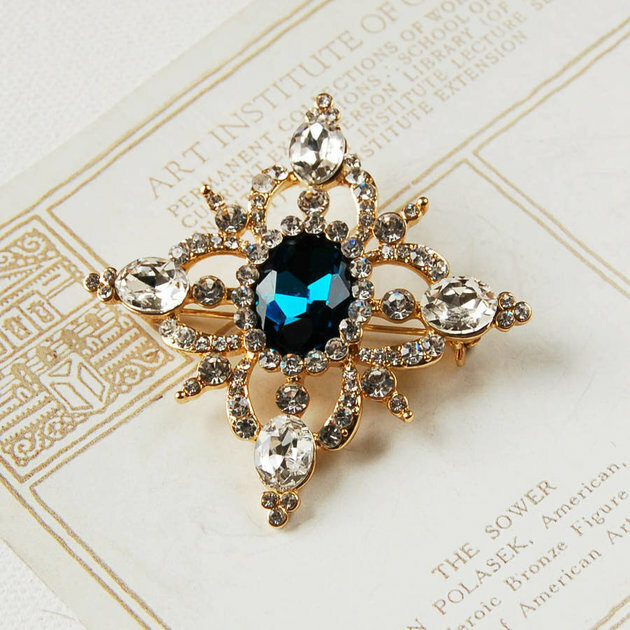 This vintage-inspired piece looks more expensive than it is and would compliment a dark outfit beautifully. Not just limited to your lapels, wear this emerald green number on a crisp white shirt for a sophisticated finish. 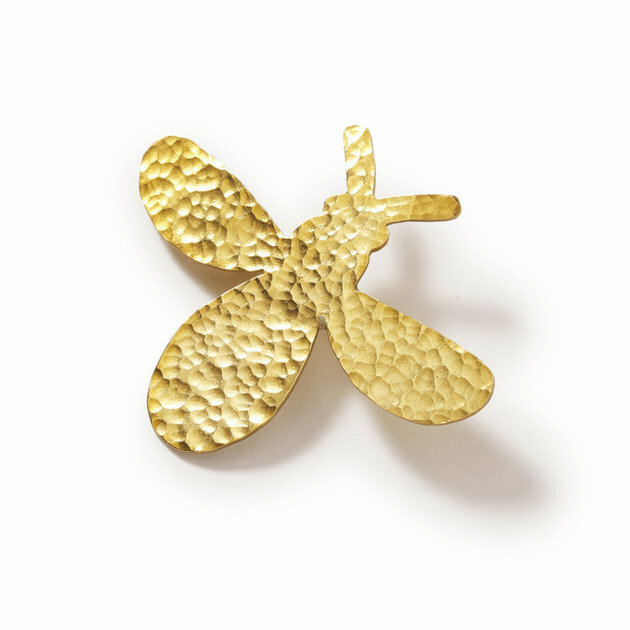 This simple gold textured bee has a lovely backstory thanks to Oxfam. It’s handmade in India as part of the Flowering Desert Project, a programme that provides training and employment opportunities to women. Plus, it’s an affordable wardrobe update. 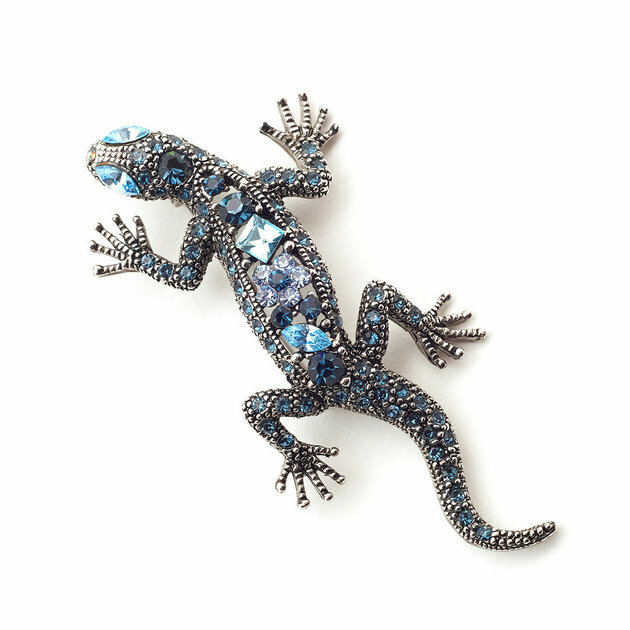 If animals arn’t your thing, go big and bold in this sparkly blue diamante brooch for a glamorous finishing touch.